Last week we once again looked at Community Detection algorithms, with a focus on the Louvain Modularity algorithm. 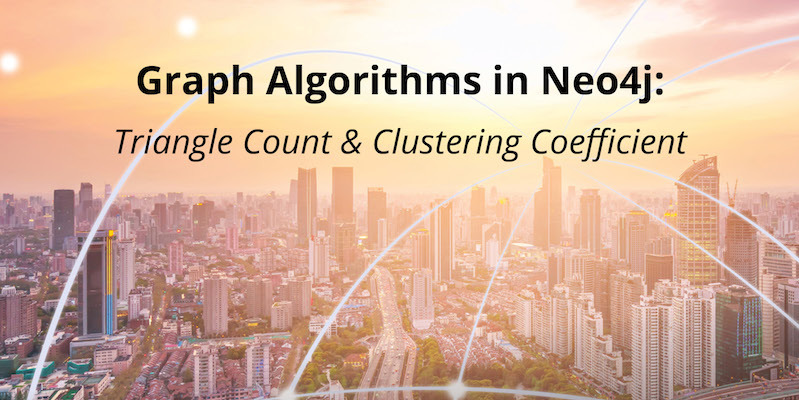 This week we wrap up our exploration of Community Detection algorithms, with a look at the Triangle Count and Average Clustering Coefficient algorithm, which measures how many nodes have triangles and the degree to which nodes tend to cluster together. The average clustering coefficient is 1 when there is a clique, and 0 when there are no connections. Triangle Count is a community detection graph algorithm that is used to determine the number of triangles passing through each node in the graph. A triangle is a set of three nodes, where each node has a relationship to all other nodes. Triangle counting gained popularity in social network analysis, where it is used to detect communities and measure the cohesiveness of those communities. It is also used to determine the stability of a graph and is often used as part of the computation of network indices, such as the clustering coefficient. The local clustering coefficient of a node is the likelihood that its neighbors are also connected. The computation of this score involves triangle counting. When Should I Use Triangle Count and Clustering Coefficient? Let’s see how the Triangle Count and Clustering Coefficient algorithm works on a small dataset. The following Cypher statement creates a graph with people and KNOWS relationships between them. 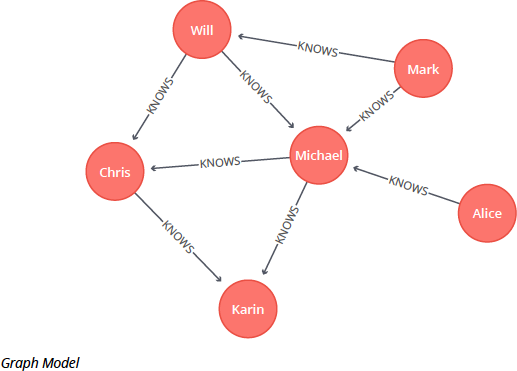 The following query finds all the KNOWS triangles between people in our graph. We can see that there are KNOWS triangles containing “Will, Michael and Chris”, “Will, Mark and Michael”, and “Michael, Karin and Chris.” This means that everybody in the triangle knows each other. We work out the clustering coefficient of each person by running the following algorithm. 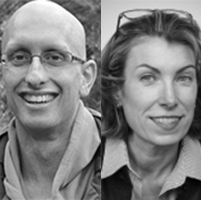 We learn that Michael is part of the most triangles, but it’s Karin and Mark who are the best at introducing their friends – all of the people who know them, know each other! As we’ve seen, the Average Clustering Coefficient is often used to estimate whether a network might exhibit “small-world” behaviors that are based on tightly knit clusters. Next week we’ll look at graph algorithms in practice, where we’ll learn how to apply them in data-intensive applications using data from Yelp’s annual dataset challenge.